New policies should be revealed before the end of January. 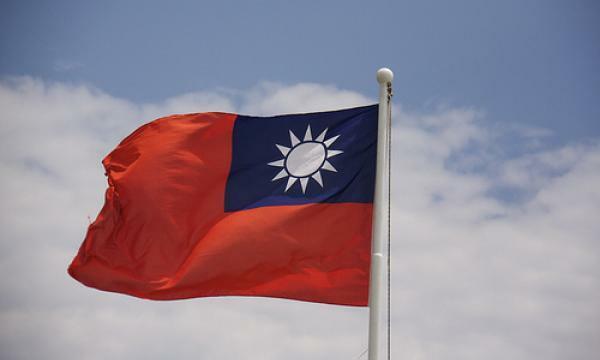 Taiwanese officials are due to unveil the nation’s new energy policy before the end of the month, Taiwan News reports. 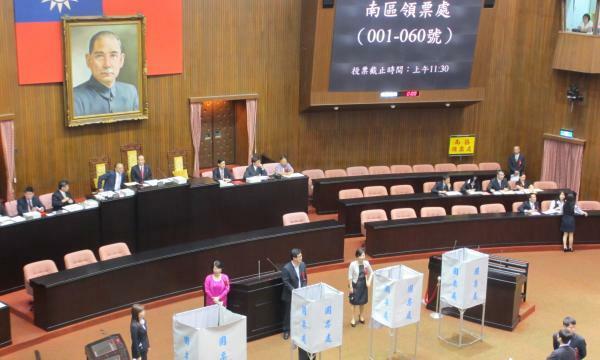 The new energy policy comes after the nationwide referendum held last November, in which voters decided to scrap Taiwan’s target to be nuclear-free by 2025. In response, the government said that it will propose a new energy policy within two months, and the deadline is fast approaching. The new policy is believed to include reforms surrounding energy efficiency, nuclear power generation, and green energy. Taiwan's Minister for Economic Affairs Shen Jong-chin noted that the nation's energy sources need to be diversified, suggesting that the nation remains committed to its renewable energy targets. "We must have a power generation ratio that we talked about in the past, and we will work hard to achieve 20% green power generation by 2025," he noted.